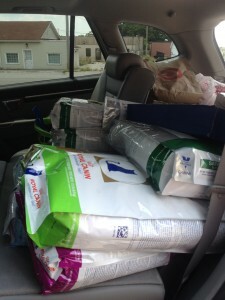 Friends of Rescue is a local non-profit that helps abused and neglected animals recover and find good loving homes. 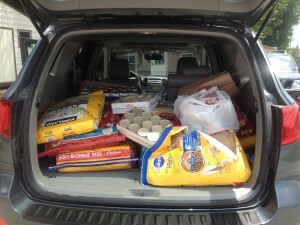 Venturi Brighter Day not only provided Friends of Rescue with a grant this year but also put together a food drive. Employees of Venturi generously donated a small truck load of food and supplies to Friends of Rescue this summer!